Want To Raise Mobile Game Development Revenue? This Is How iMOBDEV Technologies Serve You | iMOBDEV Technology Pvt. Ltd. Greatest source for receiving decent revenue and exploiting the client’s engagement is Mobile Game Development. Due to vast usage and demand of the smart devices it’s for sure that you need to be assure about your business growth and to fulfil your essentials give priority to develop cross platform mobile games. Get yourself scheduled with iMOBDEV Technologies to grab the astonishing gaming experience. In today’s gaming industry Mobile Game Development is absolutely a booming trade, where the achievement is governed by delivering something extraordinary and ground-breaking to the clients. Development of iPhone and Android games delivers good scope of various opportunities as well as ensures optimal revenue. Experts give estimation that the jobs concerning the gaming will highly increase in the industry of Mobile games and applications development by the next 5 years. Development of games for smartphones is a completely different from the conventional application development. Constructing and designing a game is not just about coding and creating attractive renders. It’s not about having stimulating stories and well imaginative scenes. It is the combination of all these things and much more. The uses of smart devices are increasing day by day as people want to access all the global information through the different applications installed on the several devices. Any age group found gaming as a preeminent home of amusement. Now a day’s procedure of game development is becoming very innovative and advanced, that’s why the task of developing powerful games for the smart devices becomes a very smooth and simple. iMOBDEV Technologies is a buzz word when it comes to Mobile Game Development company. The company strongly holds the expertise in the development of feature packed and user friendly games which support all platforms available on the cyberspace. The each and every office personals is expert enough to understand the prerequisites described by the esteemed customers and start the procedure of project development accordingly, whatsoever be the category of game customers need. In the gaming enterprise, customer’s perspective matters a lot. If you want to attract more number of users, your first thing to keep in mind is the designing. You need to design a user friendly and eye catchy User Interface first. Don’t rush to begin composing code for your game. Take your time enough to think what your game is all about. Keep all the things as simple and easy to understand as possible. Stay focused by using your time wisely and then starts coding procedure. Why to choose iMOBDEV Technologies for your Mobile Games Development? 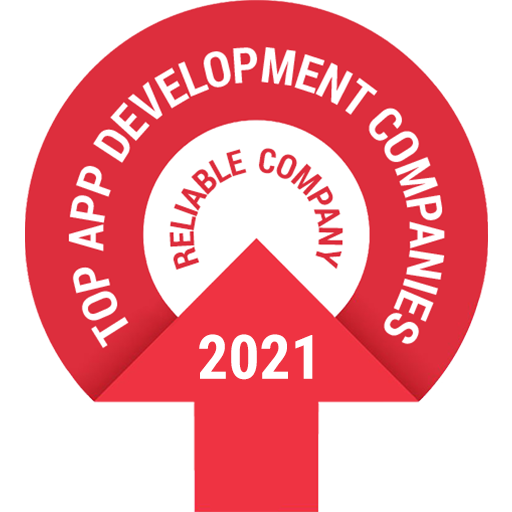 We proved ourselves as a leading and well renowned company for the development of mobile games and applications. Our developers have proficiency to develop amazing games as per user’s demand which is totally comfortable on all the available platform. Our user centric tactic guarantees that we use the finest available tools and technologies to generate picture-perfect development of games. We had satisfactory delivered hundreds of games till the date which have been reached to thousands of users on the cyberspace. What is a game without beautiful visuals that is breath taking and creates a smile on your face with every riffle of a finger? After we are in game development, we do not far from creating complex games development. Our significant learning, specialized intuition and years of involvement in this arena pushes us forward to acknowledge new difficulties and convey game applications that are genuinely, amazing! So leave hesitation far away and shoot your inquiries to us. We will return punctually with finest possible choice that perfectly addresses your game development prerequisites. Contact us today.